Probably the most well-known of Korean BBQ meats. This is made from thin slices of sirloin and comes with our delicious world-renowned marinade sauce that we guarantee you will be coming back for more. 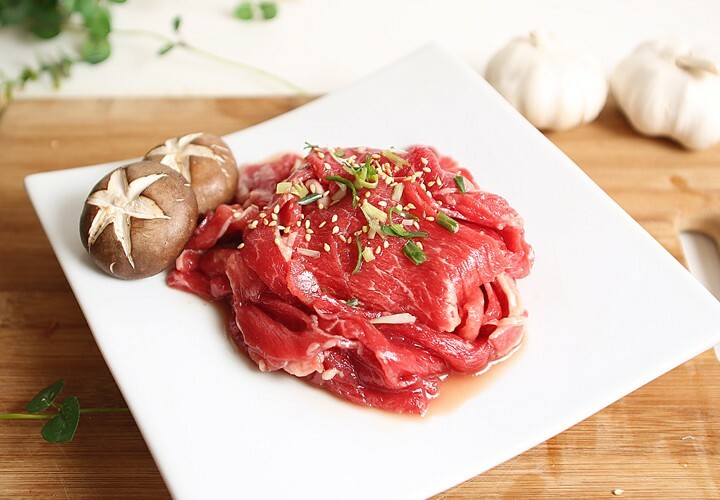 Prepared with our devoted team who loves great barbeques themselves, so we assure you that you will taste the best juicy and savoury Beef Bulgogi. 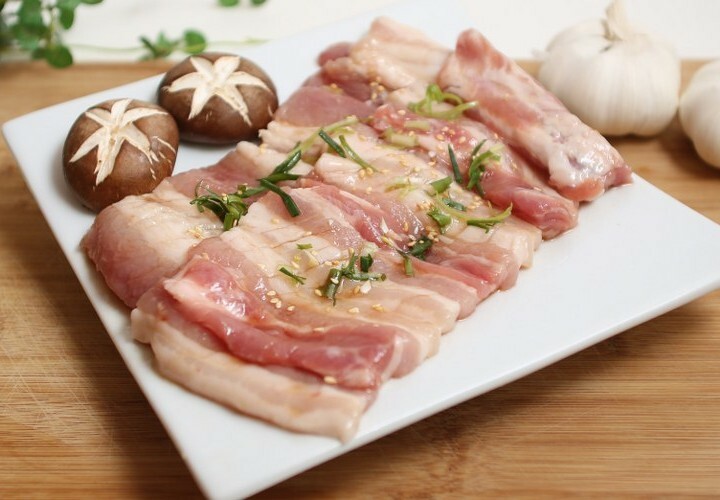 It also comes along in non-marinated version, allowing you to add your own flavour. 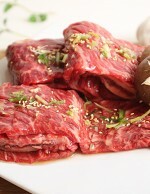 Categories: Beef Bulgogi, Marinated meat. 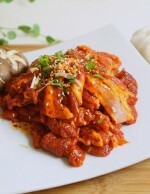 Tags: Bulgogi, Marinated Beef, Marinated Beef Bulgogi, Marinated Meats. 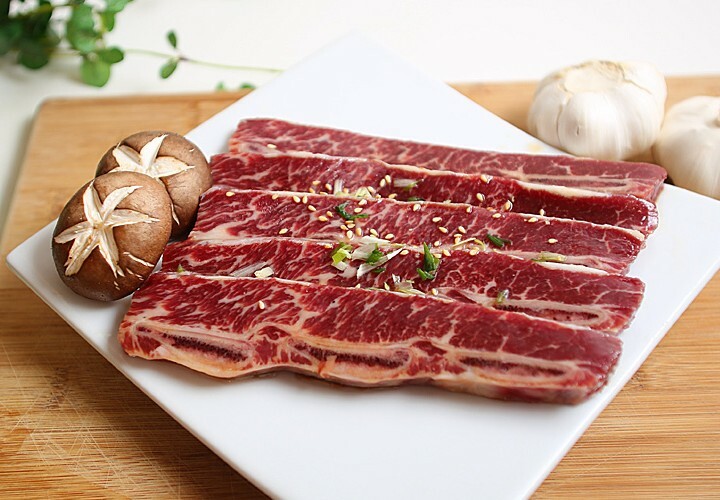 If you are looking for a Korean barbecue product that will exceed your standards of satisfaction, then our Marinated Beef Bulgogi is the one. 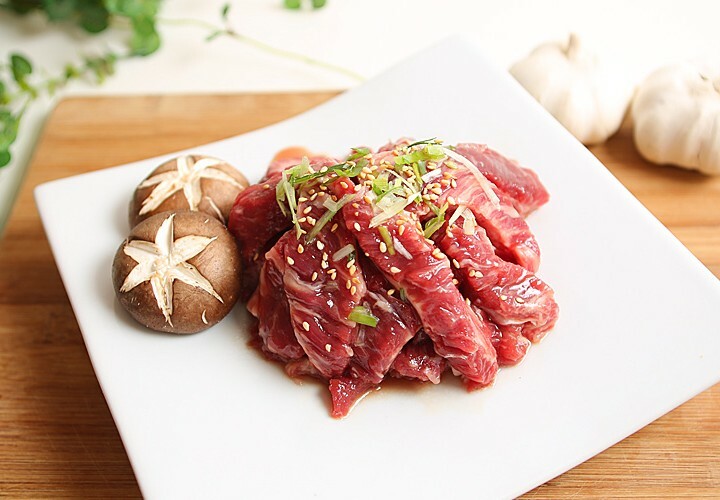 You can never go wrong with our beef bulgogi for its perfect cuts and out-of-this world marinade that will only intensify its already awesome flavour. 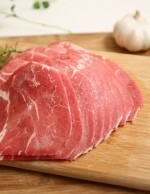 Savour the thinly-sliced sirloin as its juices come out after every bite. Don’t forget to wrap our marinated beef bulgogi in lettuce and add hot pepper paste only if you want to spice things up because this will only make your Korean barbecue feasts even more deliciously unforgettable. 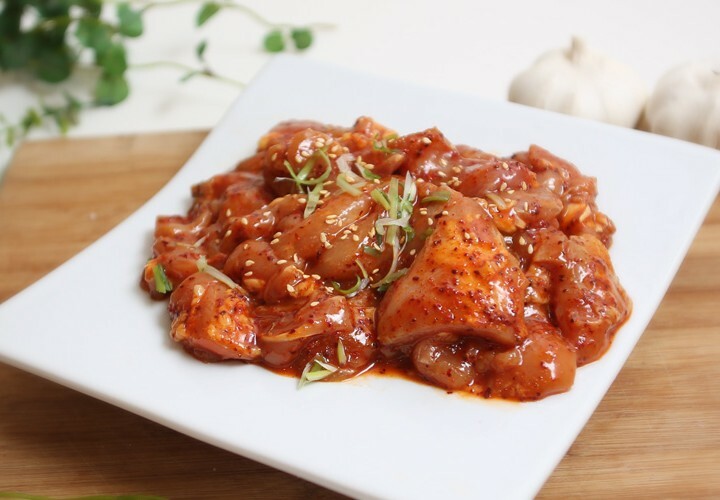 We are so sure that there’s nothing else that you want to see other than the wide smiles on your loved ones’ faces after an amazing Korean barbecue meal. 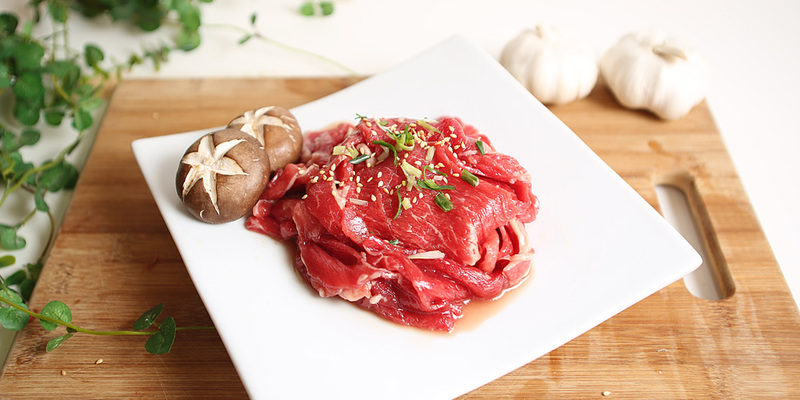 Go ahead and do something great today – order our Marinated Beef Bulgogi before our stocks run out.